Someone just made one heck of a wild twitter post that’s now blowing up the internet. It’s The Crypto Dog, and he’s talking about the XRP price in 2019. According to the particular tweet, The Crypto Dog opines that XRP could hit the price as high as $300 in the next 9 months, but there’s a condition. Towards the end of 2017, the crypto world exploded into a frenzy, with crypto prices skyrocketing to the moon. December 2017 is remembered as the month when cryptos hit their all-time highs, with Bitcoin trading at $20,000. However, things went south in the following months and the prices dropped. According to The Crypto Dog, crypto prices, and precisely that of XRP could see another huge boom if 2019 works out as well as 2017 did. For one, Ripple has been making huge efforts in signing partnerships with various tech companies and wooing customers into its RippleNet. 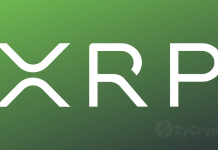 Ripple is the major company behind XRP, and it encourages its clients joining the RippleNet to adopt XRP as the base currency for cross-border payments using its xRapid payment solution. If more customers subscribe to this idea, XRP gets mass adoption and its price increases. Is It Time To Get Into XRP? One of the Twitter users commenting on the main thread had a particularly funny but sensible opinion to offer in the form of a simple meme. 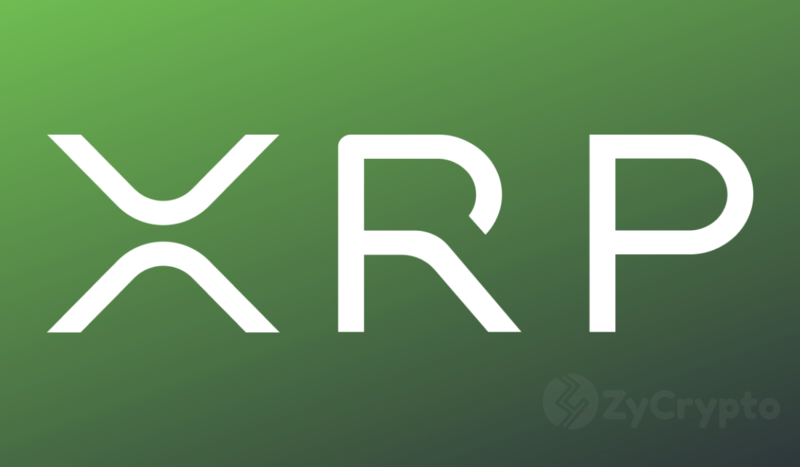 In 2012, when XRP first entered the crypto market, many people shied away from it, saying that it was difficult to get into. In 2014, when things looked uncertain, they said it was too risky. In 2018, when XRP had a bull run, they said it had become too expensive to acquire. The meme then goes on to ponder the situation in 2022. 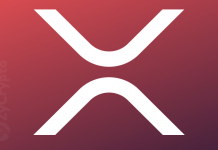 At that time, it might actually be too late to buy XRP because its price will be too high by then. Previous articlePrice Analysis – Can Ethereum Overcome This Key Zone?